Closeout. 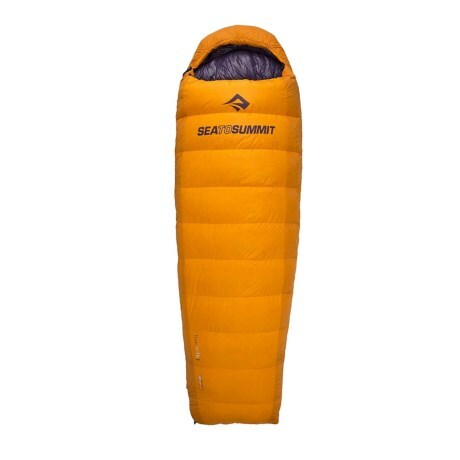 The tapered cut and cozy, lightweight, water-repellent down of Sea to Summitand#39;s Trek TK II long down sleeping bag makes sleeping in a mummy bag plenty more comfortable. Available Colors: ORANGE, NEEDS COLOR.